With a current circulation of about 1,5 million copies daily, the BILD newspaper published by the Axel-Springer Publishing Company is by far Germany’s largest and most popular tabloid. The online version of Bild receives around a whopping 130 million visitors per month. The World of media publishing is becoming more competitive by the day. To stay on top of the competition, traditional publishers are finding new ways to generate money online. In a bid to maximize their massive readership numbers, digital media publishers are exploring new streams of income. Utilising white labels, media publishers can diversify their income streams by aggregating feeds of vouchers, offers and deals in industries such as fashion, technology, travel, and electronics. In bridging this gap between e-commerce and publishing, readers can gain access to exclusive offers to some of their favourite brands in addition to discovering online retailers suited for their interests. Diversified revenues streams for publishers equals new opportunities to interact with their readers. As this fairly nascent field develops, media publishers can count on serious growth potential. In late 2018, Webgears were one of select few service providers that Axel Springer approached about managing their White labels. After a long, hard and ultimately productive negotiation, Axel Springer chose Webgears as the best partner to bring their business forward. “I am really proud that Axel Springer chose Webgears. 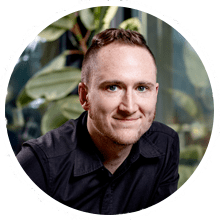 Nobody knows digital better than Axel Springer, which is proof for both our market leading product and quality” said Alex Bitsche, co-founder and CEO of the Webgears Group. Since its foundation in, Götzis, Austria in 2010, Webgears has become a global player in the World of coupon publishing. Through our own portals Voucherbox, Gutscheinsammler and Couponbox or our white label partners, Webgears offers the best possible voucher and deal integration for any online site. A seamless methodology backed by a commitment to deliver unparalleled content are just some of the pillars of Webgears’ success. 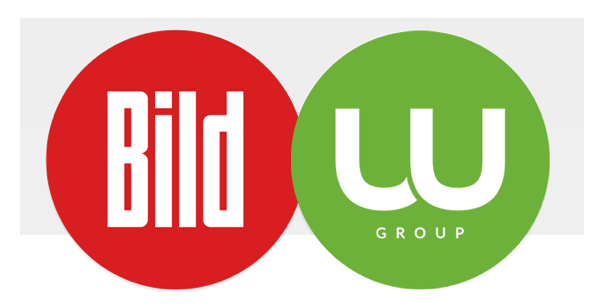 In moving forward with such esteemed partnerships, such as Bild, Webgears is confident in its ability to perfect commerce content.